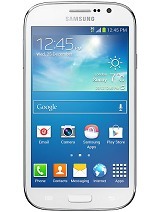 best phone ever made by samsung in resonable price.Anyone may go for it without any doubt.keep it up samsung. it's a best phone in this price Range. 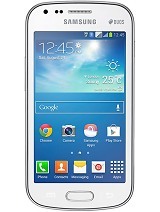 it wud b mah 1st smartphone, so can any1 help me by informin' dat is it a gud phone 2 buy & use???? what are its major drawbacks??? what chipset use in it? ktz_x, 06 Mar 2014any phone of Nokia Lumia series is definately better than samsung phone..dude,go for Lumia for... moreLumia is worst ever.. Please suggest me mem card 8/16 GB? & class? Thanks in advance. 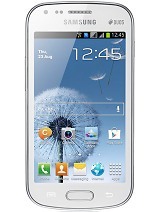 hey frnds.. pls suggest me i think to buy this.. its gud or not?? can we download an icq.com app?this is the chat and talk videocalling..
AnonD-241338, 06 Mar 2014Heyy! 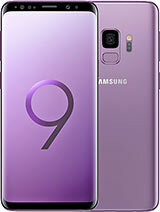 Im going to buy This phone for play games so can i play asphalt 8 on this device???? ?no Sheron u can't install asphalt 8 on this phone , it is about 2 gb and it install game in only device storage. and it has only 1.8gb data for user .. I also suggest u to download du speed booster , it accelerate the game ...so Gud luck. ..